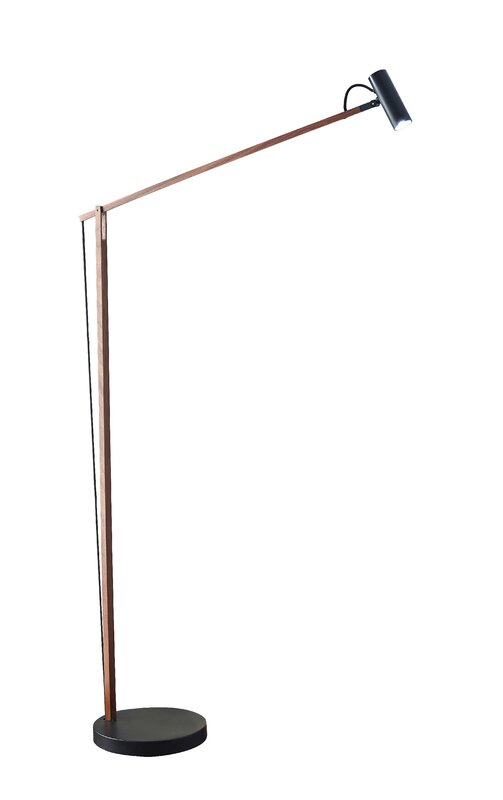 A flexible task light, the Crane LED floor lamp has a long, walnut wood arm that is easy to adjust in height and rotation. 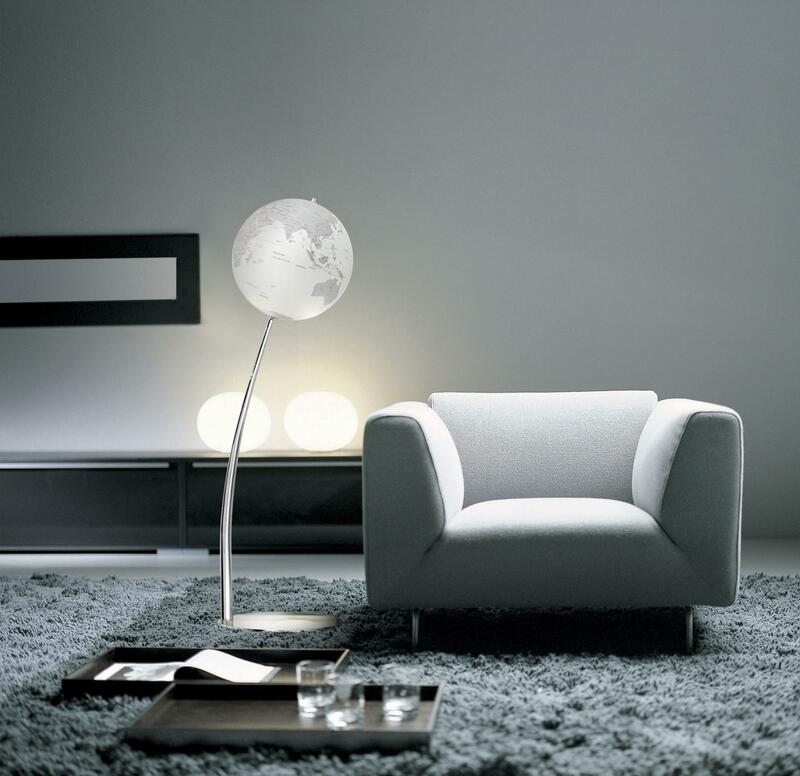 Created by Swedish industrial designer Jonas Forsman, the lamp is part of a partnership between Adesso and European designers. 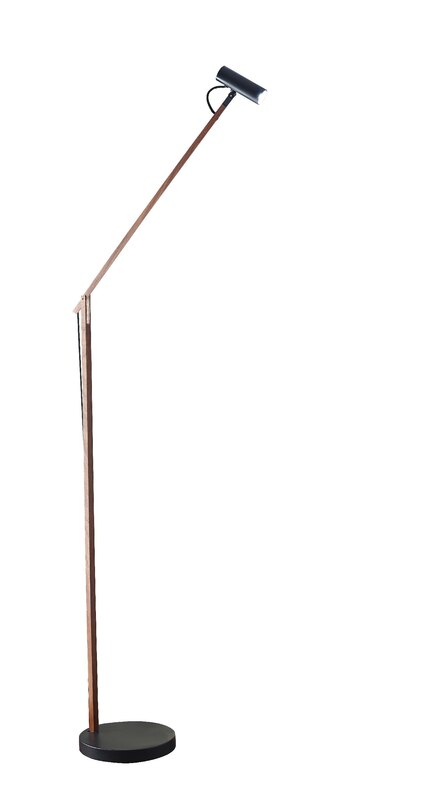 A flexible task light, the Crane LED floor lamp has a long, walnut wood arm that is easy to adjust in height and rotation. 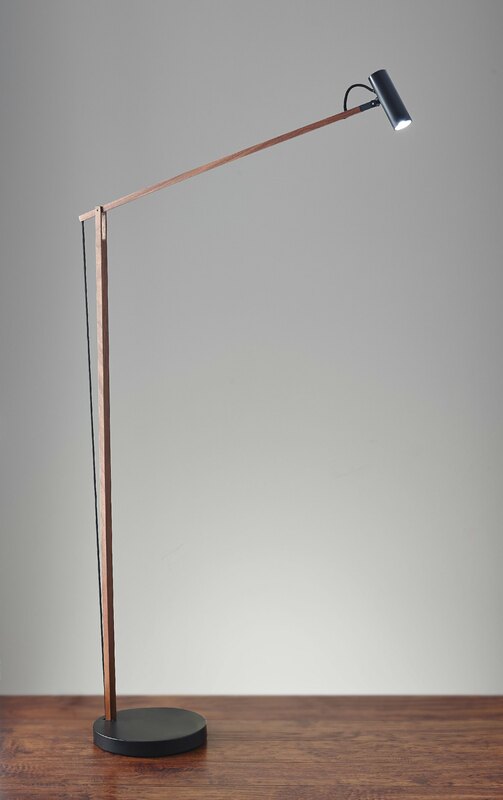 Created by Swedish industrial designer Jonas Forsman, the lamp is part of a partnership between Adesso and European designers. Forsman was raised in the area of Sweden known for its forests and furniture industry, and his love of wood is easily reflected in the Crane. 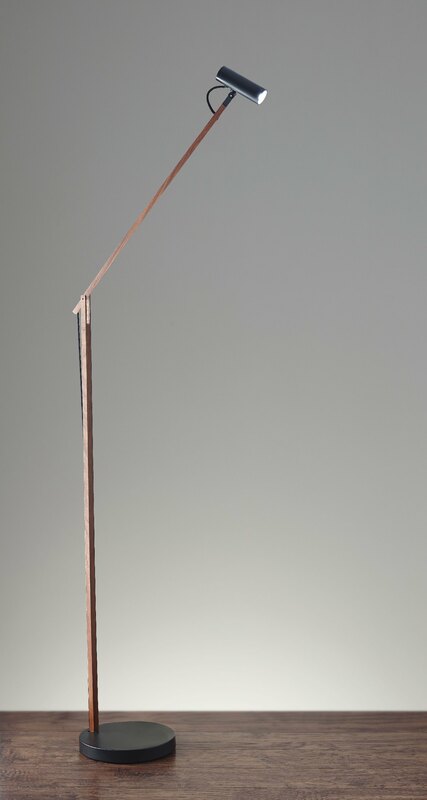 Forsman’s sensitivity to the user as well as the function of the product results in a lamp that is easy to use, manipulate, and lovely to handle. The Crane makes use of its black cloth covered cord and a special spring hidden in the matte black base to balance at any angle you choose to pose it. With the height adjustment and rotation components located in the base, the clean, spare design is uninterrupted. 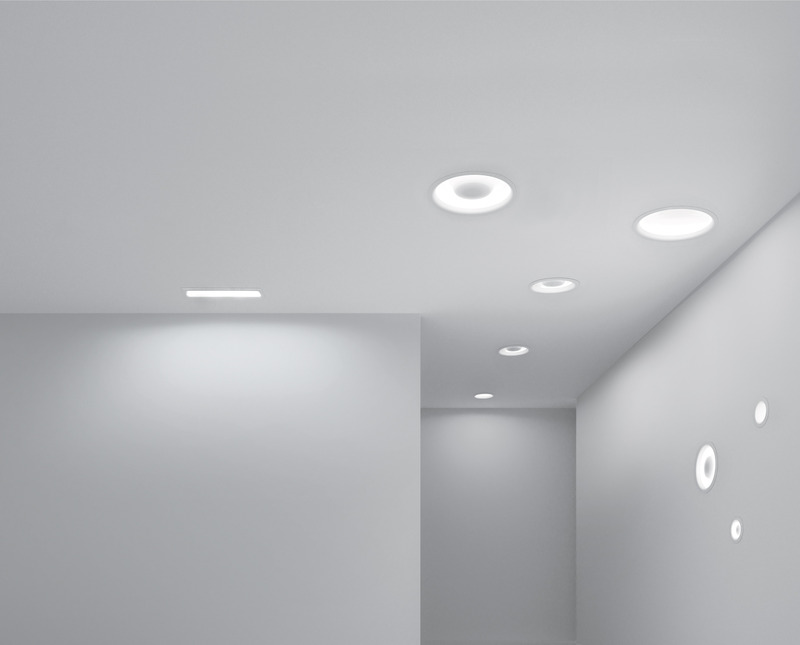 The light source is equally spare, a small but powerful, energy-efficient 5 Watt LED light source; the simple on/off rocker switch is located in the base.